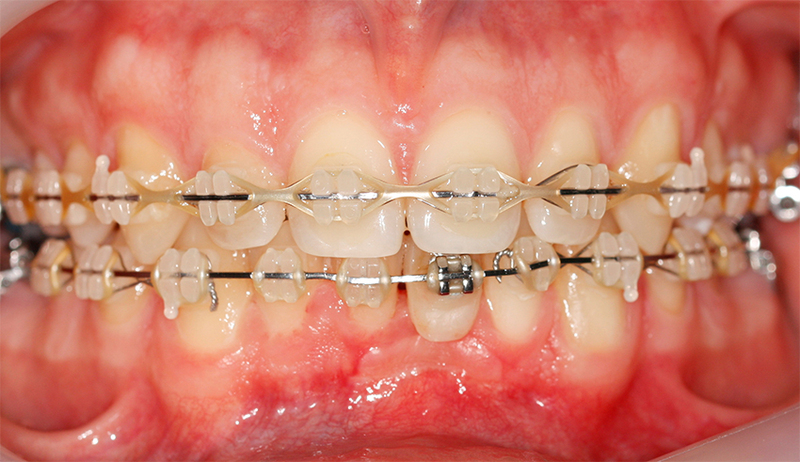 Orthodontia is a branch of stomatology which deals with the therapy of bite defects and irregular position of teeth. 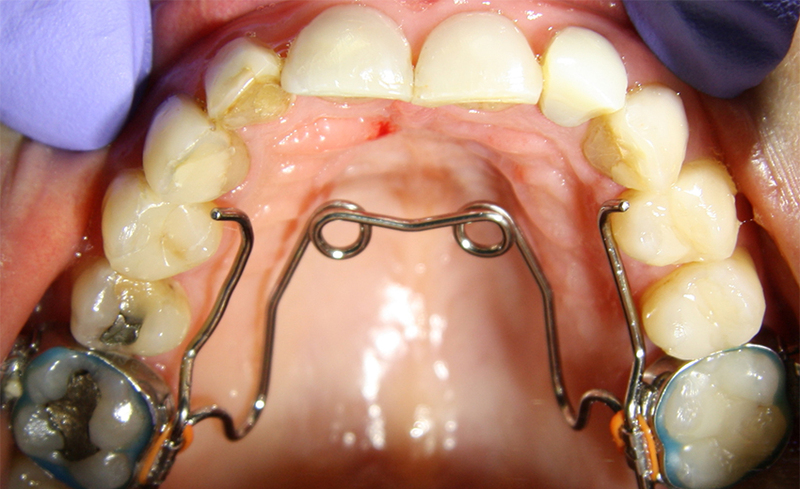 Orthodontic treatment is long, since shift and permanent stabilization of teeth in new position take time. Orthodontic therapy is a part of a complex procedure which precedes prosthetic or implatological treatment (in given cases). Correction of the position of teeth improves the facial shape and smile making daily hygiene more effective and decreasing the development of irregularities in the dental area. Types of devices. Patients’ age. 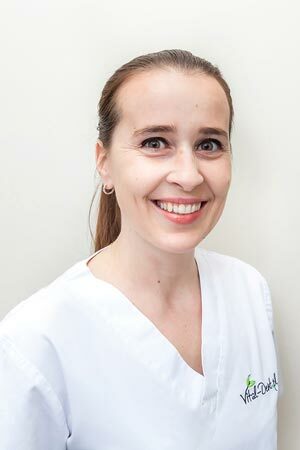 The therapy is effected by means of movable (mostly in children who have mixed dentition) or permanent orthodontic devices (retainers, braces). Both methods require regular visits at the orthodontist’s to exchange parts of device or its correction. There are no contraindications linked to the patent’s age. Every adult without general or dental contraindications may undergo orthodontic treatment. If you wish to have even teeth come to Vital-Dent.pl. We will carry out a complex diagnostic evaluation and an orthodontist will exhaustively inform you about therapeutic options.